Here’s a “done for you” list of Cybrary’s Malware Training Videos. Enjoy! Incident responders (or Malware Analysts) perform appropriate malware analysis in order to fix the current infections and prevent future ones. 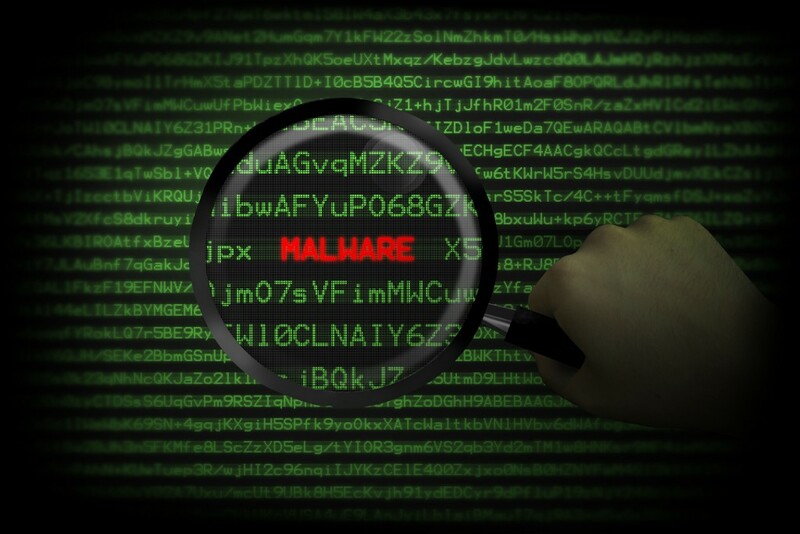 Malware defenses has several categories such as anti-debugging, anti-virtual machine, anti-disassembly, anti-analysis. Malware goals are to stop automated analysis and slow down the Malware Analysts. Examine the different types of security threats that exist. We take a hard look Social Engineering – the art of manipulating people to gain information or access. Discuss the different types of Malware as well as strategies on how to mitigate their affect. You’ll learn the different classifications of Malware, its definition, how the term originated and what Malware does.